THE two recalled councillors of the Karasburg Regional council, who allegedly nominated leaders of the opposition party into the management committee at the municipality, said that they did so by mistake. Henry Markus and Annemarrie Vries were earlier this week served with letters stating that they are being withdrawn from the local authority councillor party list. 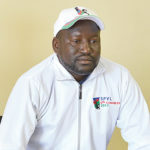 This, according to Swapo Karas Region coordinator Mathew Mumbala, is because the duo violated the party’s constitution by nominating members from an opposition party to the management committee of the Karasburg municipality. “It was an honest mistake. We were just confused and did not clearly understand the instructions we got. My Swapo membership was not revoked and for that I am grateful. I have no intention of joining other parties. I am still illegible for other positions within the party. I am 100% Swapo. I was born and raised in Swapo,” Markus told Informanté. Mumbala said that the decision to recall the two councillors was a discipline and deterrence measurement, so as to prevent others from doing the same. “The damage is already done. We did not suspend them because we understand their explanation. However, it is not their first time to participate in such a nomination so we cannot accept this because they know and understand the procedures,” Mumbala added. Vries declined to comment on the matter. 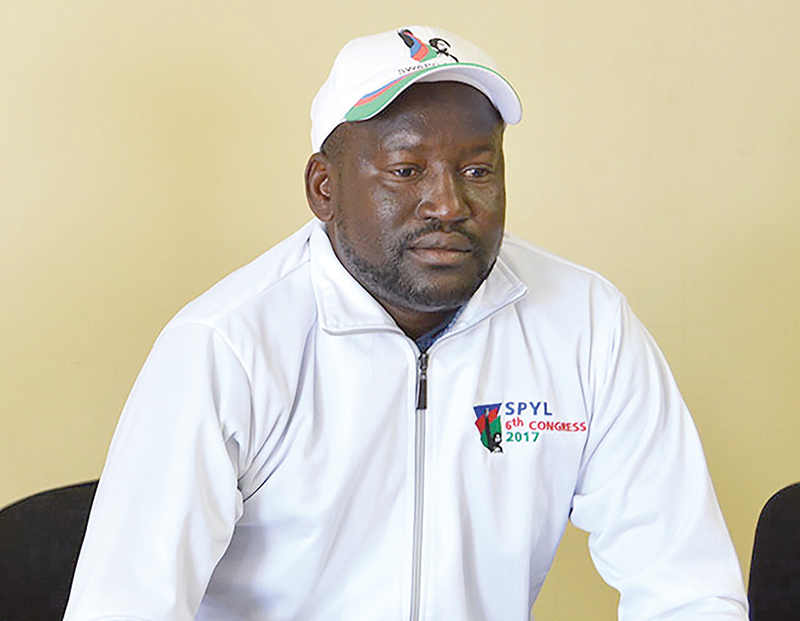 Karasburg East regional councillor Dennis Coetzee condemned the duo’s behaviour, stating that Swapo’s constitution is clear. The council has seven councillors, five of whom are Swapo members and two from the PDM.